Just Listed! 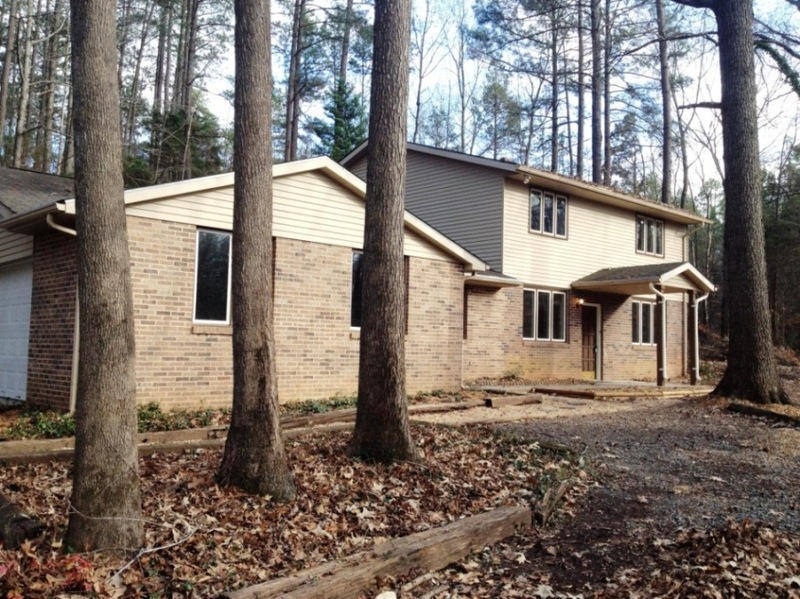 New Don Anthony Realty home for sale in Crow Creek Acres Subdivision in Waxhaw, NC! 5 bedroom 3 bathrooms for $235,000! Home has been Updated with Carpeting, light fixtures, paint, and tile flooring. Bathrooms have also been remodeled. 2nd Living Quarters has a living room with a fireplace, mini kitchen, eat in area, and a bathroom that is fully handicapped accessible. New Kitchen countertop with the original solid Mahogany Cabinetry. All Secondary Bedrooms are spacious and have Big Closets. Workshop/Storage room off kitchen. Want to Sell A Home in Orange County NC? Check out this Don Anthony Realty Review! We had a great experience with Don Anthony Realty. An agent met with us and got the ball rolling very quickly. We had lots of activity within the first couple of weeks and an offer just after 3 weeks. Don’s office did a great job of helping us through the negotiating process and we were able to close within 2 months of when we listed! We really appreciated the service and saved over $5,000. We would definitely list with Don Anthony again! Here’s Another Happy Client Who Hired Don Anthony Realty to Sell a Home in Hamilton Place Subdivision in Charlotte, NC! The Home is Now Under Contract! SOLD with over $3,200 in Savings!!! 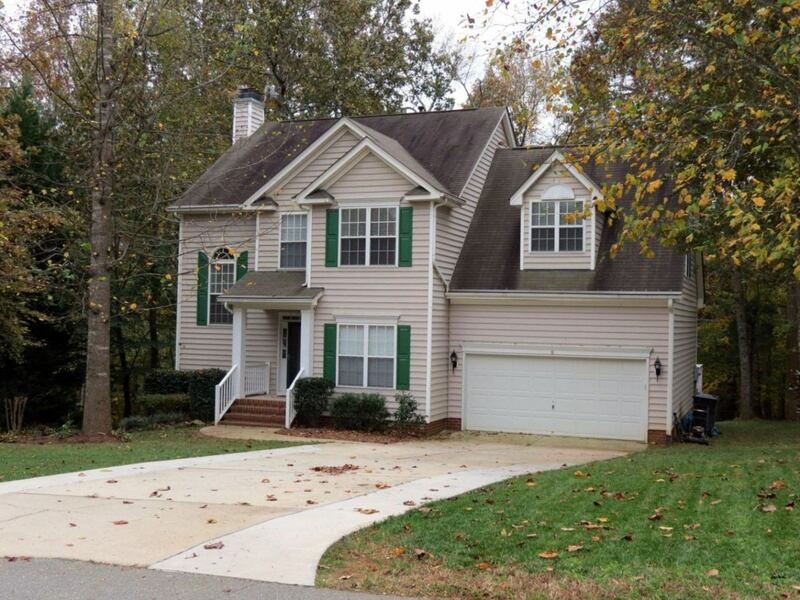 Another Don Anthony Realty Home For Sale in Hillington West Subdivision in Garner, NC No Longer! Congratulations to our Clients! Just Listed! 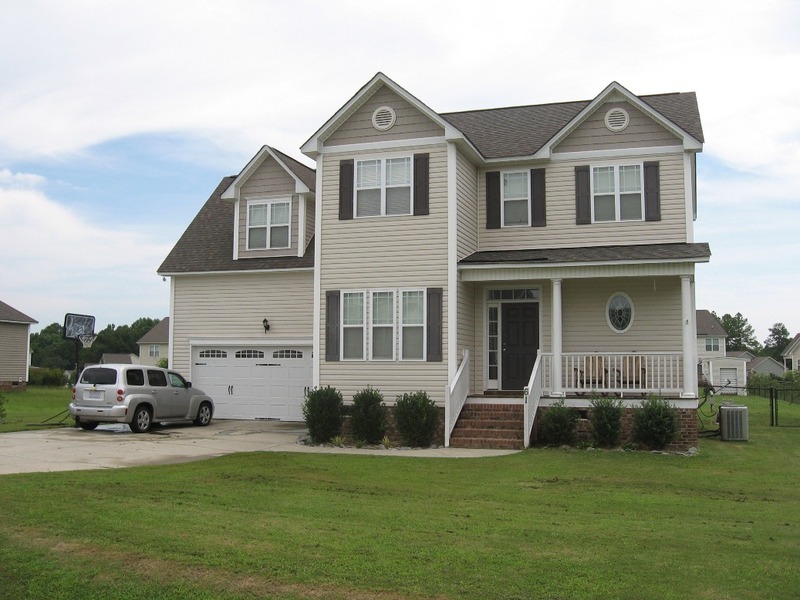 New Don Anthony Realty home for sale in Harvest Ridge Subdivision in Angier, NC! 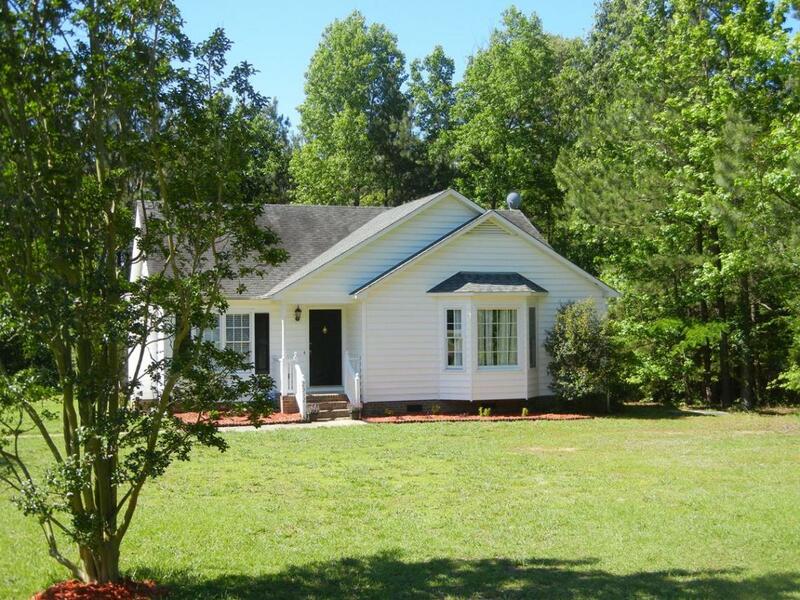 3 bedroom 2.5 bathroom home for $175,000! fenced (vinyl coated) back yard. Master bed/bath includes 2 walk in closets. Walking trial, pond & picnic area. SOLD with over $5,600 in Savings!!! Another Don Anthony Realty Home For Sale in Cornwallis Hills Subdivision in Hillsborough, NC No Longer! Congratulations to our Clients! Want to Sell a Home in Lincolnton NC? Here’s a Don Anthony Realty Review From Someone Who Did! Here’s another Don Anthony Realty testimonial from a client who we helped sell a home in Lincolnton NC with our flat fee real estate listing up front and low commission when the home sold! Thank you for walking us through the process of selling our home! Our home was on the market for over a year before we switched to your Team. More than anything my husband and I appreciate that you were prompt in returning our calls and e-mails and that you stayed in constant contact with us as this was not the experience we had previously. Finding your letter of introduction in our mail was a blessing! We believe all things work out for the best, and we believe Don Anthony is the best. After signing with your team we had a contract on our home, and we saved a bundle on closing costs. We have and will continue to refer Don Anthony Realty to anyone looking to sell or buy. Because of the part you played in this process we are finally able to move forward, and we thank you from the bottom of our hearts.